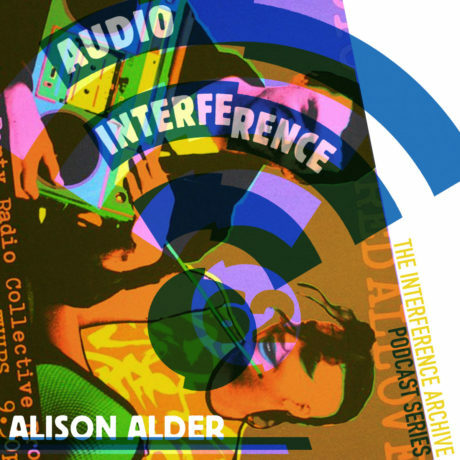 This episode features an interview with artist and collector Alison Alder, a visual artist whose work blurs the line between studio, community and social/political art practice. 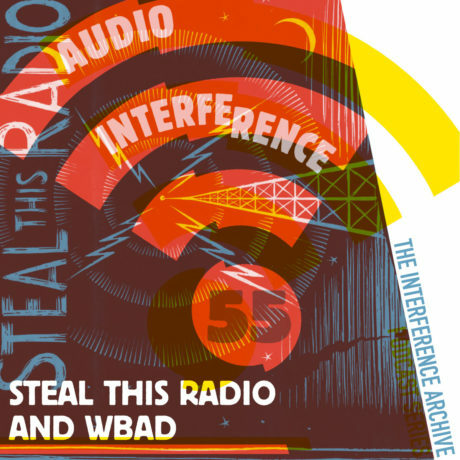 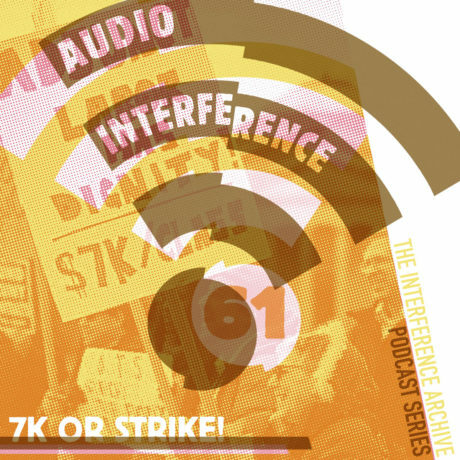 Audio Interference 61: 7K or Strike! 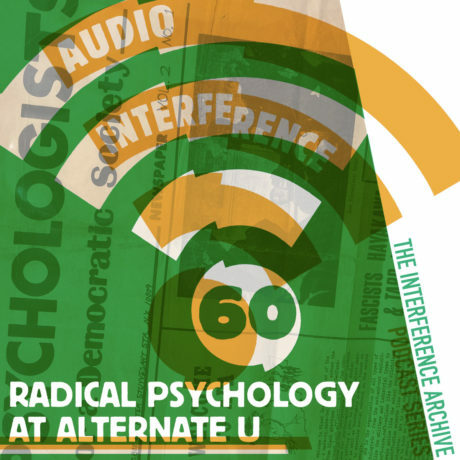 In this episode, Keith Brooks and Phil Brown share their experiences in the critical psychology movement that was a part of the revolutionary environment at Alternate U. 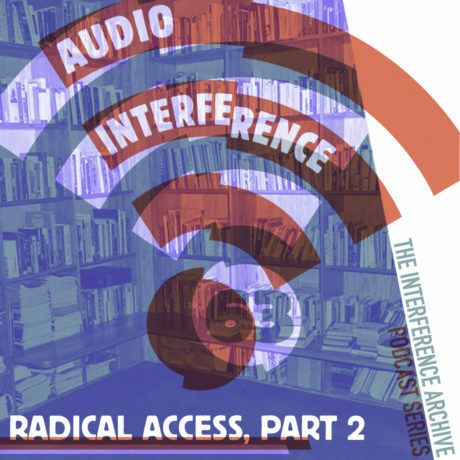 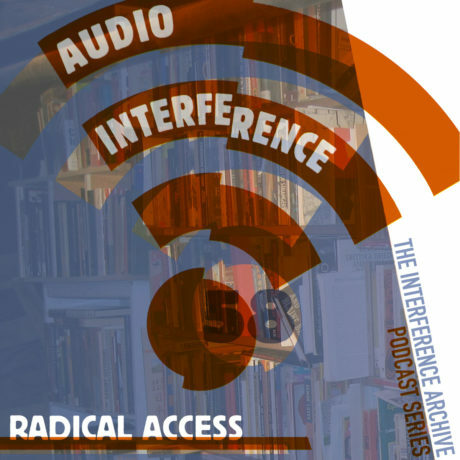 Listen to a discussion at Interference Archive about the various ways archiving sound can be a political act. 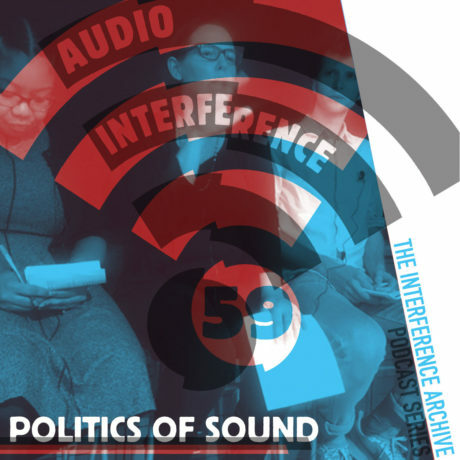 With Mario Alvarez, Natiba Guy-Clement, Daniel Horowitz, and Samara Smith. 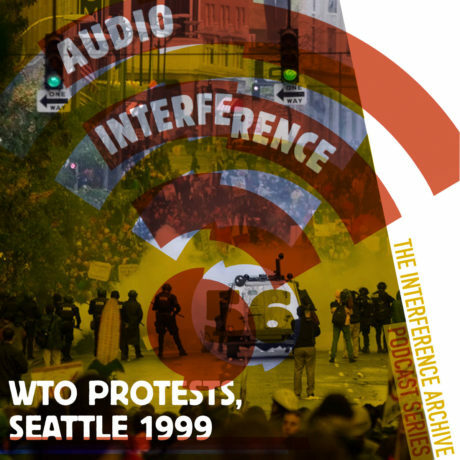 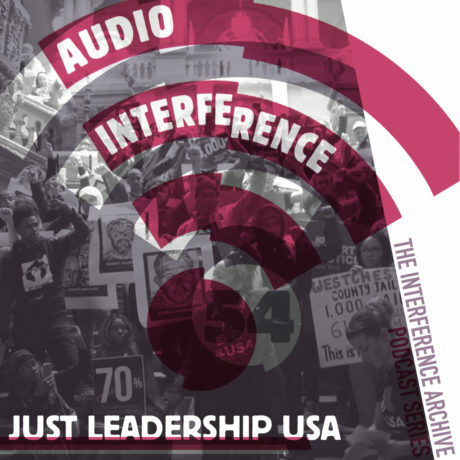 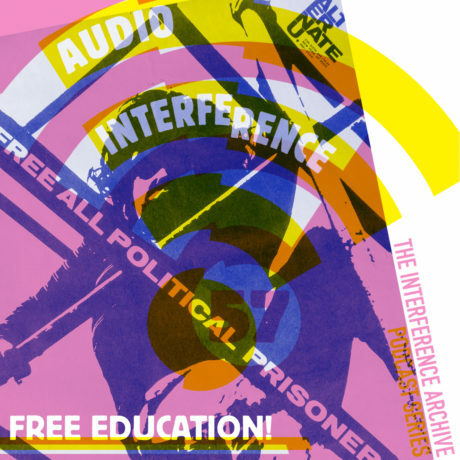 Audio Interference 57: Free Education!